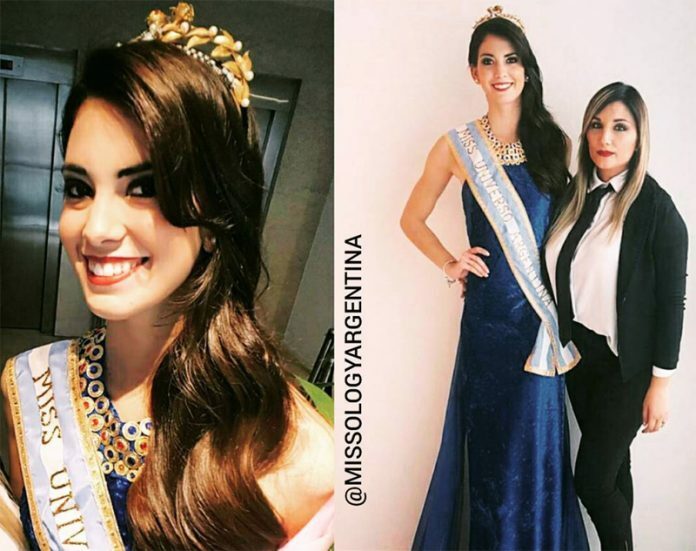 Stefania Incandela, a 22-year old beauty from Buenos Aires, has been selected as Argentina’s representative to this year’s Miss Universe pageant. Miss Universe 2017 is scheduled to be held in Las Vegas, Nevada on November 29. Standing 5’9″, Stefania is a graduate of Public Relations from the Open University of Interamericana. She once represented her country at the Reinado International del Cafe pageant in Colombia.